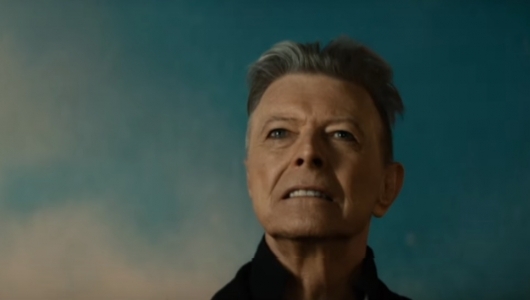 A teaser trailer has been released for the HBO documentary David Bowie: The Last Five Years. The doc follows the evolution of David Bowie‘s work, with a focus on his final years, presented through footage and interviews with those who knew him. Continue below to give the teaser trailer a watch and read a little bit more about the documentary. Focusing on the artist’s final years, David Bowie: The Last Five Years presents a nuanced look at the evolution of Bowie’s music as told through archival footage and interviews with the musical legend’s bandmates. Largely focused on Bowie’s final two albums, The Next Day and Blackstar, the film also explores his musical, Lazarus, which he began developing in the midst of his illness. Be sure to click right here to find much more related to Mr. Bowie.